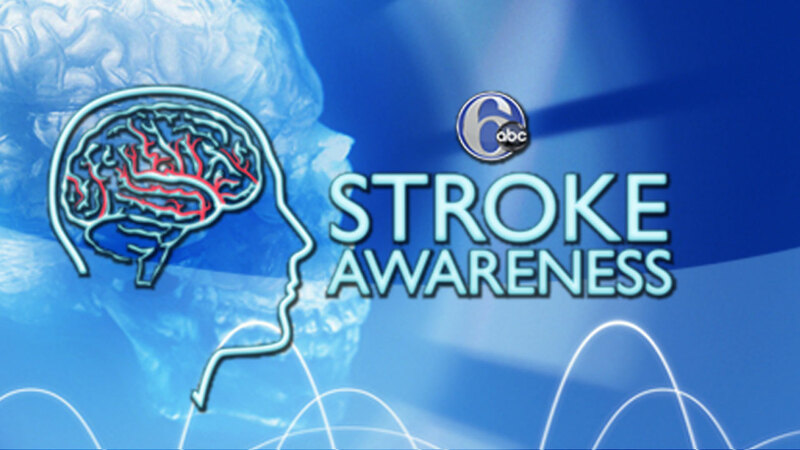 Knowledge is power: 6abc and Cooper Neurological Institute, South Jersey's leader in stroke care, are partnering to educate the public about stroke. 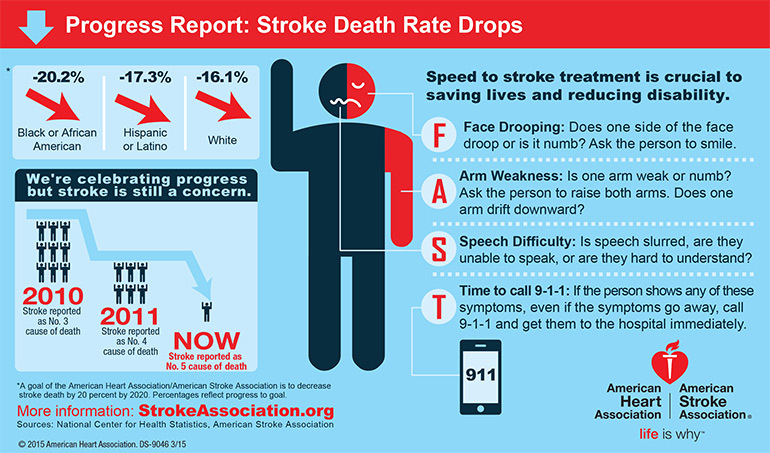 Each year, more than 130,000 Americans die from stroke: that's 1 in every 20 deaths. Even with survival, the lasting effects of stroke can be debilitating. Understanding the signs of a stroke is key, and the quicker a stroke sufferer is treated by a doctor, the lower the risk of developing a long-term disability. Knowing the acronym "FAST" may save a life. Lifestyle factors such as diet and exercise are part of controllable risk factors for preventing a stroke. A balanced diet can help maintain a healthy weight and improve your overall health. A recent study showed that people who exercise five or more times per week have a reduced stroke risk. Also, smoking doubles the risk of stroke when compared to a nonsmoker and alcohol increases blood pressure which can lead to a stroke. F.A.S.T. heroes are ready to spot stroke signs and call 9-1-1 at a moment's notice. They may have the power to make a life-and-death difference. Or the difference between a full recovery and permanent disability. You can be a F.A.S.T. hero, too. Read more. 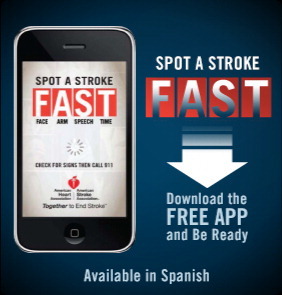 Each year, about 795,000 people suffer a stroke. Although stroke is often viewed as occurring primarily in the elderly, it also strikes infants, children, young adults and can even occur before birth - and with equally devastatingresults. 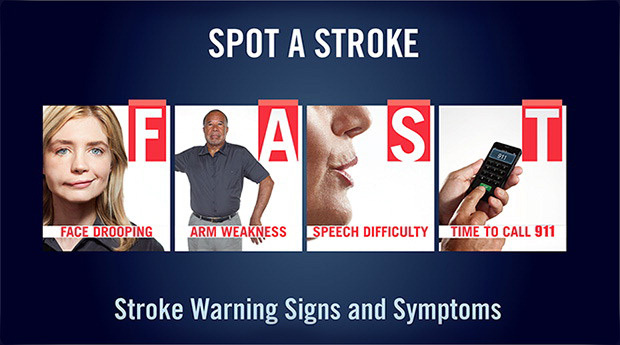 Learn what is a stroke and who is at risk. Pediatric stroke can happen in infants, children and even before birth. Eating more fruits and vegetables may lower world's stroke risk.